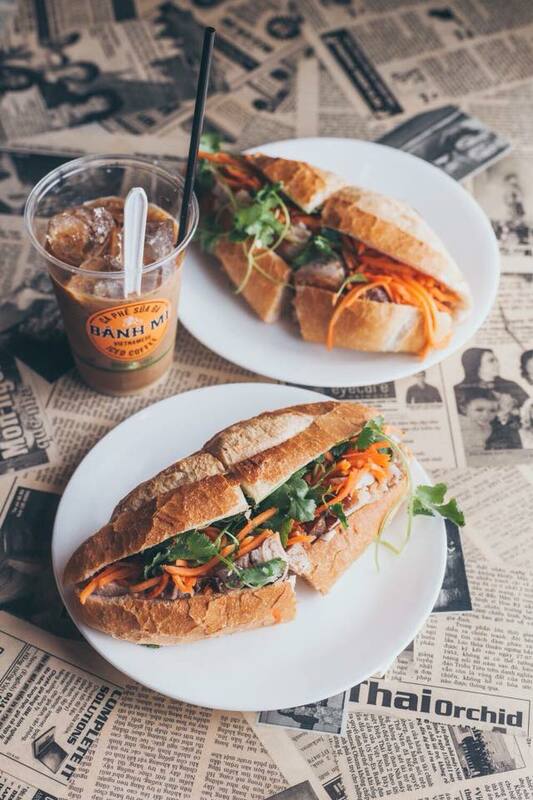 Adelaide’s Banh Mi is a super-popular Vietnamese eatery named after its signature menu item: the balanced, flavoursome banh mi. It was opened in 2009 by Andy Vinh, but has since moved from Chinatown to Adelaide’s CBD where he offers a marinaded tofu roll and a big range of meat rolls to the office lunch crowd. Want a free banh mi? Scroll down for details on our banh mi giveaway! Last week, EatClub launched in Adelaide, so to follow up from our burger giveaway, we’re giving away 100 banh mis on Wednesday the 28th of November from Banh Mi in the CBD. His shop provides quite a contrast to the CBD with its bright walls and traditional purple and red plastic chairs (the ones you see everywhere in Vietnam). The light shades are made from old Vietnamese books and the tables are covered with clippings from Vietnamese newspapers. 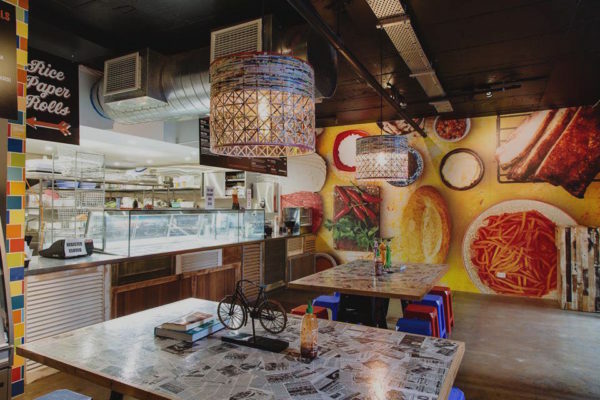 Apart from banh mis, Banh Mi offers Vietnamese bún, rice paper rolls, spring rolls and Vietnamese coffee. All of their meats are slow-cooked in house, they pickle their own carrots and make their own butter, pâté and pork crackling. 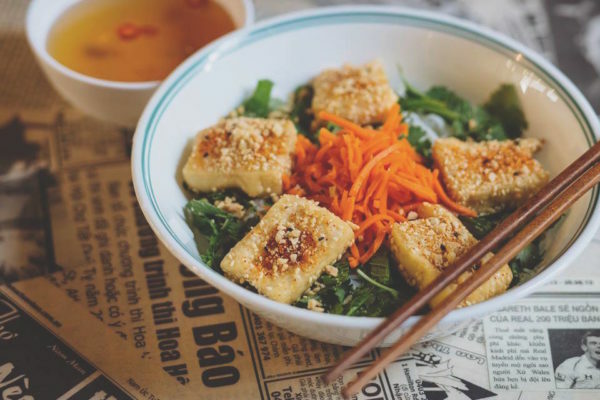 There are also plenty of vegetarian and vegan options at this Vietnamese eatery. Their fluffy white and wholemeal Vietnamese baguettes are delivered daily. 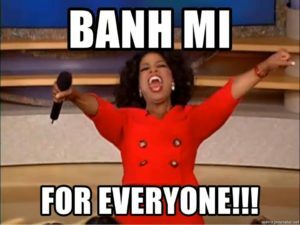 Which Banh Mis are Available at the Giveaway? Vinh believes that everyone loves banh mi, with varying preferences of how much chilli and coriander are put in the baguette. 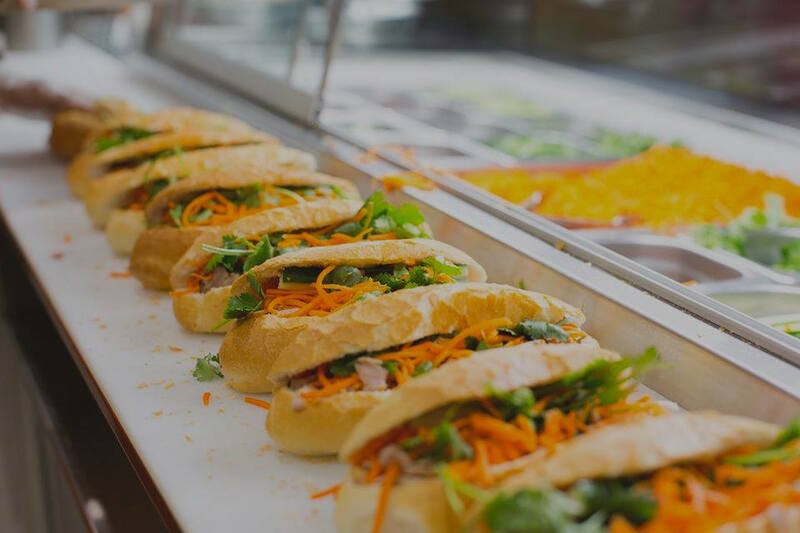 For the giveaway, new EatClub customers can choose from a roast pork banh mi, a chicken banh mi, a beef banh mi or Momma Vinny’s Marinated Tofu, which is created using Vinh’s mum’s tomato-based marinade. I’m down. How do I grab one? And just a reminder – this promotion is only available to new EatClub customers. EatClub is a world-first app that allows restaurants with empty tables to immediately upload last minute deals that you can redeem. 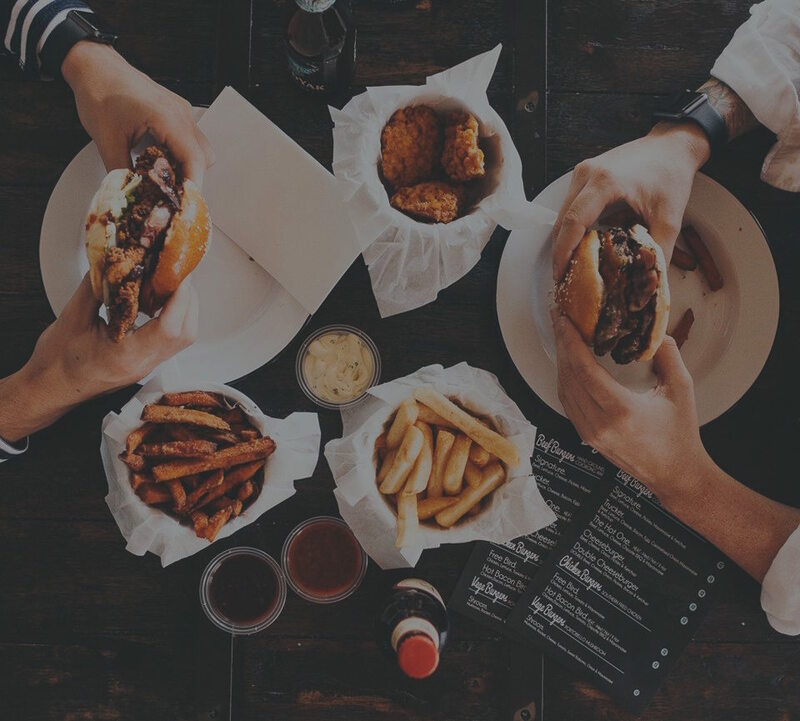 Through EatClub, restaurants can fill their spare tables and customers can eat out for up to 50% off. It’s a win-win for both parties! Download it from your app store for free and check it the next time you’re about to head out for a meal, you might snag a deal of up to 50% off and help a local restaurant fill a spare table! Get the newest deals delivered to your inbox.